Sarah Piper’s lonely, threadbare existence changes when her temporary agency sends her to assist a ghost hunter. 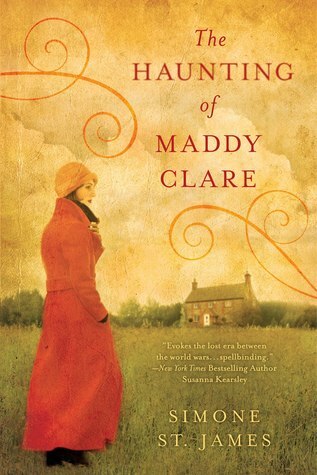 Alistair Gellis-rich, handsome, scarred by World War I, and obsessed with ghosts- has been summoned to investigate the spirit of nineteen-year-old maid Maddy Clare, who is haunting the barn where she committed suicide. Since Maddy hated men in life, it is Sarah’s task to confront her in death. Soon Sarah is caught up in a deperate struggle. For Maddy’s ghost is real, she’s angry, and she has powers that defy all reason. Can Sarah and Alistair’s assistant, the rough, unsettling Matthew Ryder, discover who Maddy was, where she came from, and what is driving her desire for vengeance-before she destroys them all?